BOTTISHAM AIRFIELD MUSEUM GROUP OPEN DAY – Tunbridge Lane, Bottisham, Cambridgeshire. 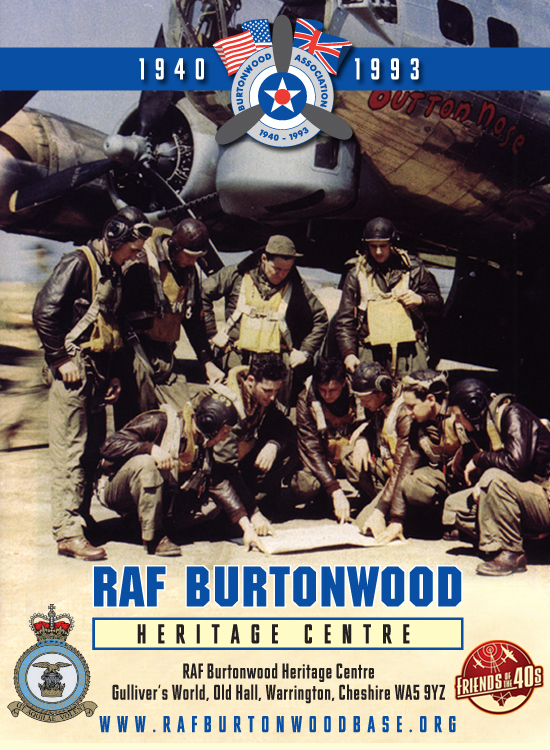 Aircraft parts, home guard displays, airfield displays, military vehicles, re-enactors, refreshments & entertainment on an original 1940’s airfield complex in the middle of a village! Re-enactors and Military vehicles welcome. Admission £3.00.